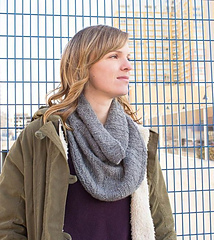 Knit from the bottom up, this cozy cowl features short row shaping along the lower edge creating extra fabric in the front and back for extended warmth without extra bulk. 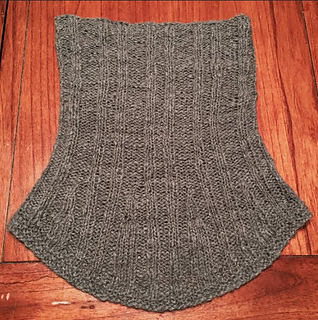 The simple ribbing decreases as you knit up which creates the shaping as well as the fancy-shamancy “flow” of the ribbing! 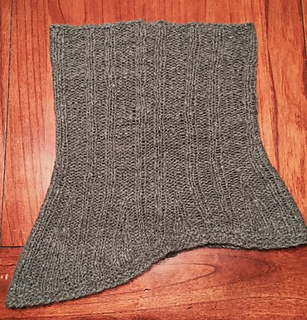 I originally designed this cowl to be knit in a heavy worsted/Aran weight yarn (I used the Lotus Handspun Cashmere, but it can easily be knit in alpaca or merino/cashmere blend for a similarly scrumptious and drape-tastic fabric). 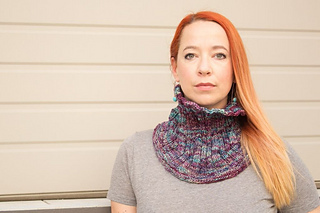 However, the prototypes for this cowl were first in the DK weight Malabrigo Rueca Handspun, and I couldn’t help but write up an altered version of this pattern using that yarn as well. 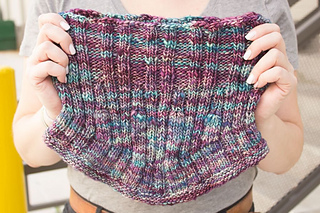 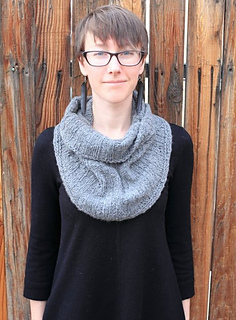 Instructions for a DK and Heavy Worsted version of Rib and Flow are included with the pattern.